"WR6_gUnUj-ztiW07KQcOCnTel9A"/> Notes From Atlanta: Is “Febuhari” Nigerian English’s Most Creative Pun? Is “Febuhari” Nigerian English’s Most Creative Pun? Puns, also known as paronomasia, are, by definition, a play on words. According to the Oxford Dictionary of English, puns artfully manipulate “the different possible meanings of a word or the fact that there are words that sound alike but have different meanings.” Based on this definition, it is customary to taxonomize puns in many different forms, but I’ll discuss only three types of puns in this piece. The commonest type of pun is the homophonic pun. This type of pun depends on the similarity in the sounds of words to achieve its effect. Examples are: “Why is it so wet in England? Because many kings and queens have REIGNED there.” “Doctors need PATIENCE.” In these examples, the writers exploit the similarities in sound between “rain” and “reign” and between “patience” and “patients” to achieve both humor and intentional ambiguity. “Febuhari” encapsulates several of these categories of pun. Let’s start with the obvious. 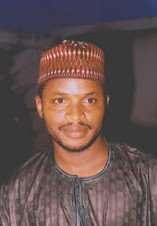 The forthcoming presidential electoral contest of which Buhari is a major contender against the incumbent will take place in February this year. The similarity in sound between February (pronounced fe-bu-wari in Nigeria and fe-biu-ari in southern United States) and “febuhari” makes “febuhari” a homophonic pun. In fact, in southwest Nigeria where most Yoruba people don’t phonologically distinguish “h” from “e” in spoken English (which some people have called the “h factor” in Yoruba English) “febuhari” and “February” may actually sound alike in everyday conversations. 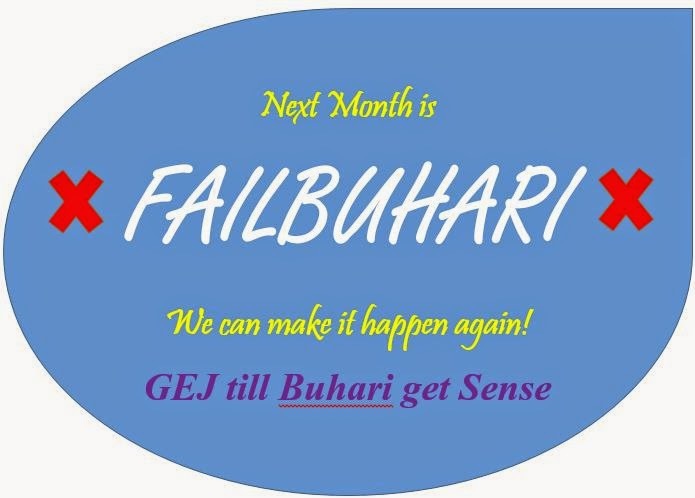 Similarly, in writing, “febuhari” and “February” share striking orthographic similarities. The similarities are not sufficient to qualify “febuhari in February” as a homographic pun, but it closely approximates it. It’s probably the rich cultural ingredients in “Febuhari” that make the coinage particularly profoundly creative. The presidential election won’t just take place in February; it will take place on February 14, which is Valentine’s Day, celebrated worldwide as a day of love. Now, here is where it gets really intriguing: “ifẹ” in Yoruba means “love.” Thus, “febuhari” roughly translates as the clipped version of “love Buhari” in Yoruba. There are two ways in which this is a deeply poignant recursive pun. First, Buhari’s social media aficionados have implored Nigerians to show love to Buhari on “lover’s day” by voting for him en masse. 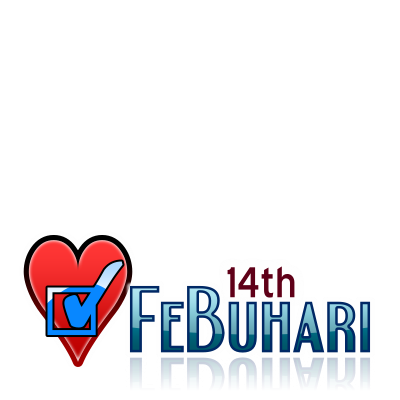 This political advocacy exploits the coincidence of the dates of Valentine’s Day and of Nigeria’s presidential election in remarkably inventive ways. In other words, the Buhari social media enthusiasts (let’s call them “febuharists”) are saying: “let Buhari be your Valentine this Valentine’s Day.” As people who are familiar with Valentine’s Day tradition know, to agree to be someone’s Valentine is synonymous with agreeing to risk all for the sake of the love you have for the person. This love isn’t necessarily amorous; it often, in fact, is agape love, as selfless, fraternal love is called in Christian theological discourse. In any case, Valentine actually means “strength” in Latin. The word shares lexical ancestry with “valor” and “valiant,” which both mean bravery, heroism, gallantry, etc. So the dimension of “febuhari” that means a call to action for Nigerians to leave everything aside and vote for Buhari on February 14 requires a knowledge of the traditions of Valentine Day celebrations. That makes it a recursive pun of some kind. Now, I am aware that President Jonathan’s supporters have come up with a counter Twitter hashtag called “FailBuhari.” There isn’t even the tiniest smidgen of linguistic creativity in the hashtag. It suffers from several originality deficits. It doesn’t manipulate any aural, semantic, or visual cues to convey any special sense. In other words, it isn’t the least bit punny. Maybe the creators of “FailBuhari” would have had better luck inventing their own pun around “good luck,” the president’s first name, which lends itself to countless punning possibilities. You don’t have to like Buhari’s youthful and high-spirited online devotees (some of whom can be insufferably obnoxious) to admit that they have created Nigeria’s most ingenious political neologism. Febuharists may not know what a pun is, but they will sure go down in history as Nigeria’s best punners.